A braille version of the Great Dictionary of the Indonesian Language (KBBI) is now available at the National Library of Indonesia (Perpusnas). 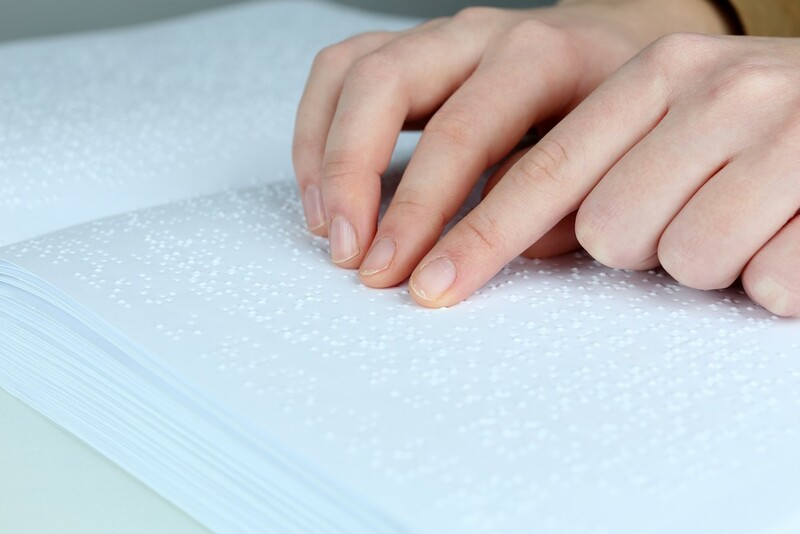 The Education and Culture Ministry's Language Agency head, Dadang Sunendar, officially handed over one copy (139 volumes) of the KBBI V in Braille, alongside the one-volume KBBI History, to the library at the agency's office in Jakarta on Jan. 29. "The agency and Perpusnas have the same vision and mission: to educate our children through literature. Hopefully the people who need the KBBI V in Braille can take advantage of its availability [at the library]," Danang was quoted as stating by kompas.com. Perpuspas director Muhammad Syarif Bando expressed hope that the library could accommodate disabled readers with audio facilities and reading spaces that meet their needs. "Perpusnas does, in fact, have a space for the disabled, but we don't yet have enough reading material, especially for blind people," he added.